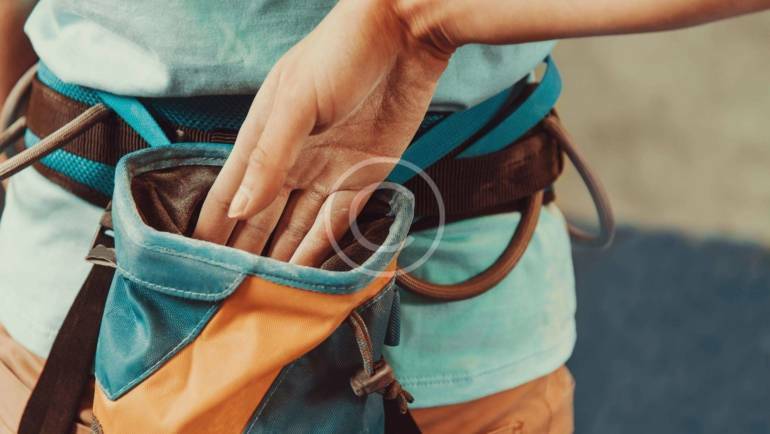 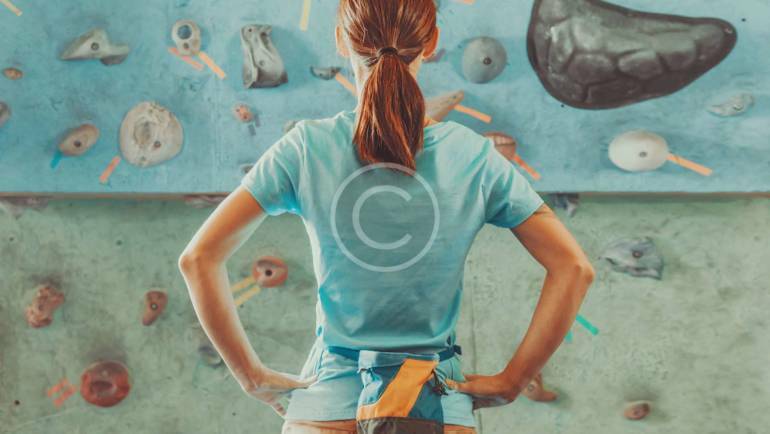 How to Choose the Best Rock Climbing Technique? 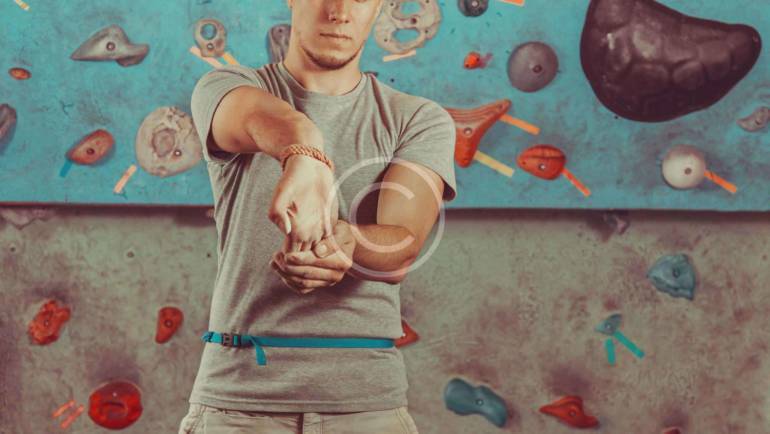 Ancillae mediocrem te pro, cu agam complectitur mel. 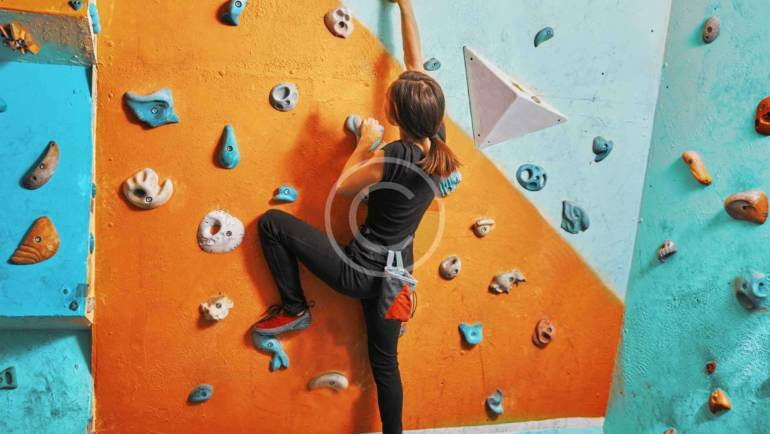 Eos et albucius qualisque. 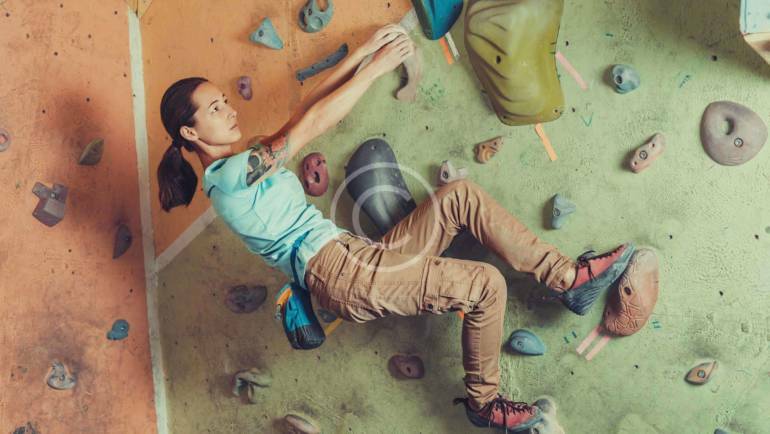 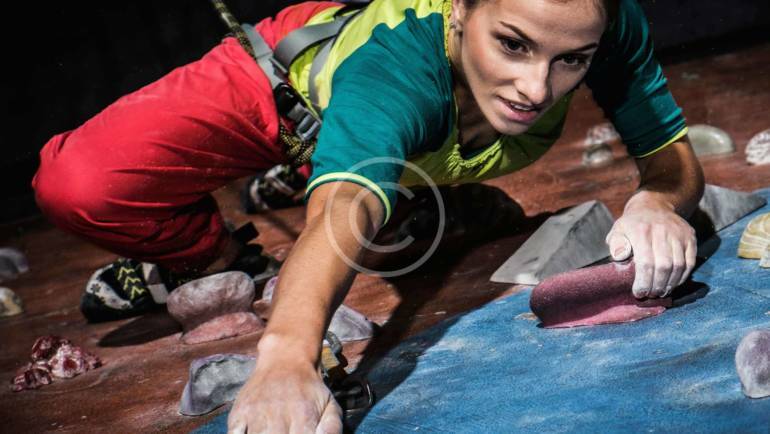 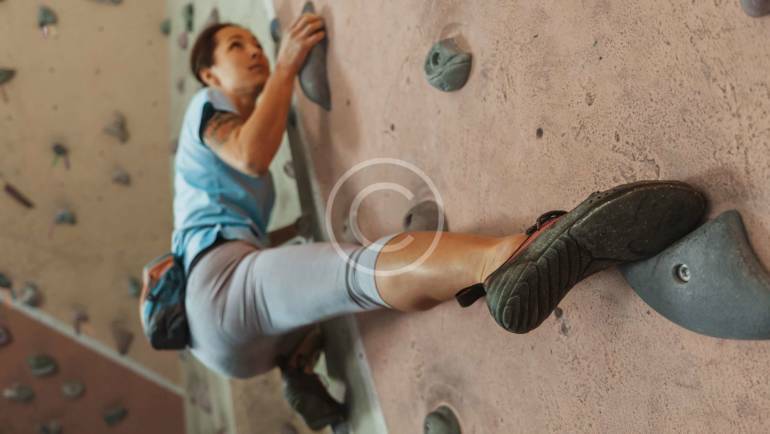 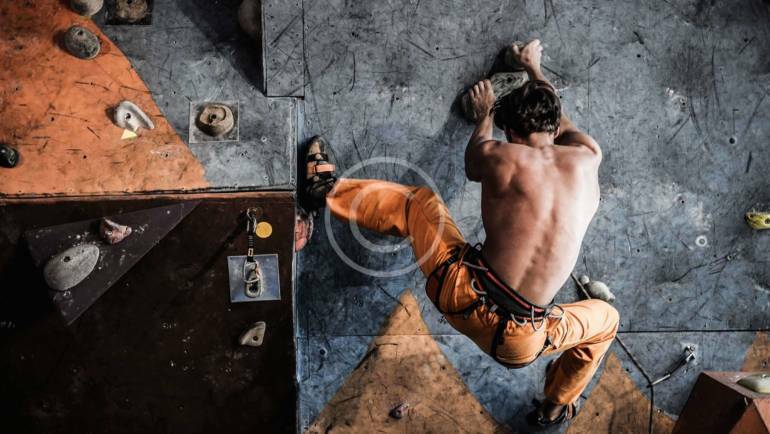 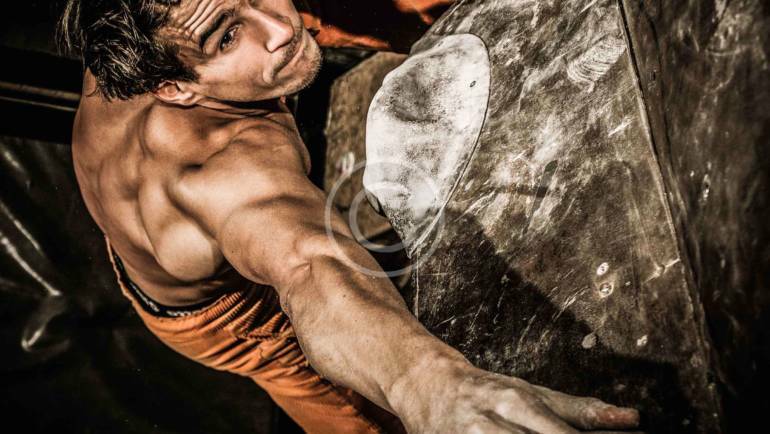 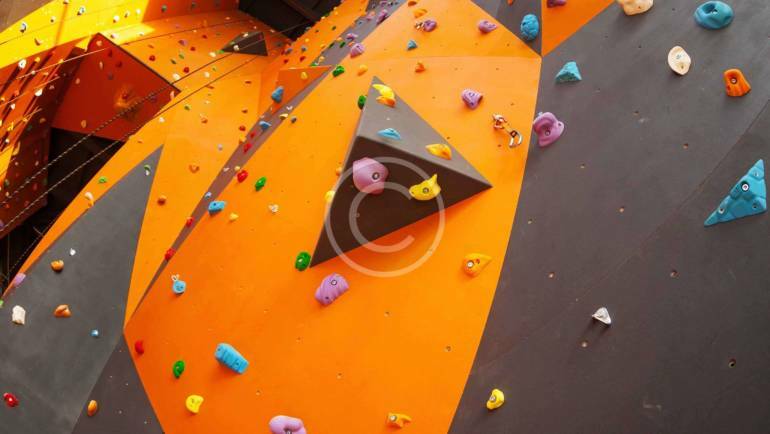 Free Climbing Tips: Why Get Stronger When You Can Get Better?